After a somewhat successful attempt at banning deceptive cryptocurrency advertising on their popular social media platform, Facebook has loosened their restrictions. On January 30th of this year, Facebook launched an effort to ban all cryptocurrency-related advertising on their platform in an attempt to protect naïve social media users from falling victim to the scams running rampant in the industry. Leading advertisers Google, Twitter and Snapchat quickly joined the anti-crypto movement and banned cryptocurrency ads across their networks as well, citing the same reasons as Facebook. The suppression was not entirely effective, however, as crafty cryptocurrency advertisers were still able to sneak their promotions onto the platforms by changing the spelling of common keywords – a tactic frequently used by malware developers. For the most part, though, the world saw a reduction in the spurious ICO ads popping up in their feeds. The sudden constraint helped shut out many of the con artists, but it also barred legitimate cryptocurrency businesses such as Coinbase and Gemini from participating in 70% of the world’s digital ad market. They were left with very few options for advertising their services. The largest ad network that continued to allow them was Microsoft-owned search engine Bing, and even they announced a plan last month to ban crypto related ads. Now, just a few months after the ban, it appears that Facebook is loosening their restrictions, allowing certain preapproved advertisers to promote cryptocurrency-related campaigns once again. 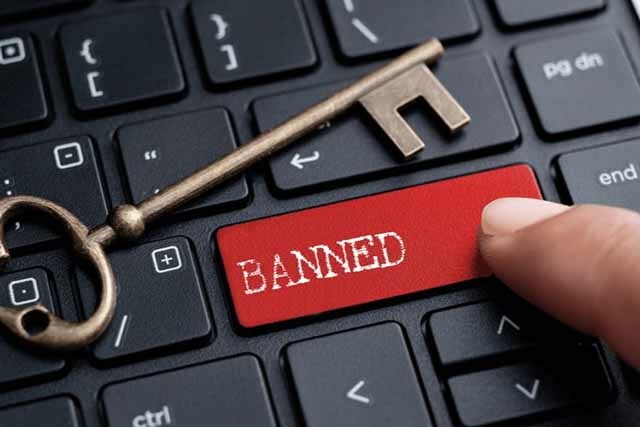 This exception will allow legitimate cryptocurrency businesses and services such as exchanges to be advertised, though the services most associated with scams, like ICOs and binary options, will still be prohibited. Even after the gut-wrenching price correction earlier this year, cryptocurrency remains a popular, developing industry with many potential advertisers to profit from. As long as Facebook can prevent its users from being lured into exit scams, they are going to happily accept the crypto-related ad revenue. Are you interested in advertising crypto services on Facebook? Apply here. What do you think of Facebook’s new policy? Is it hypocritical or is it exactly what we need to get the market fired up again?